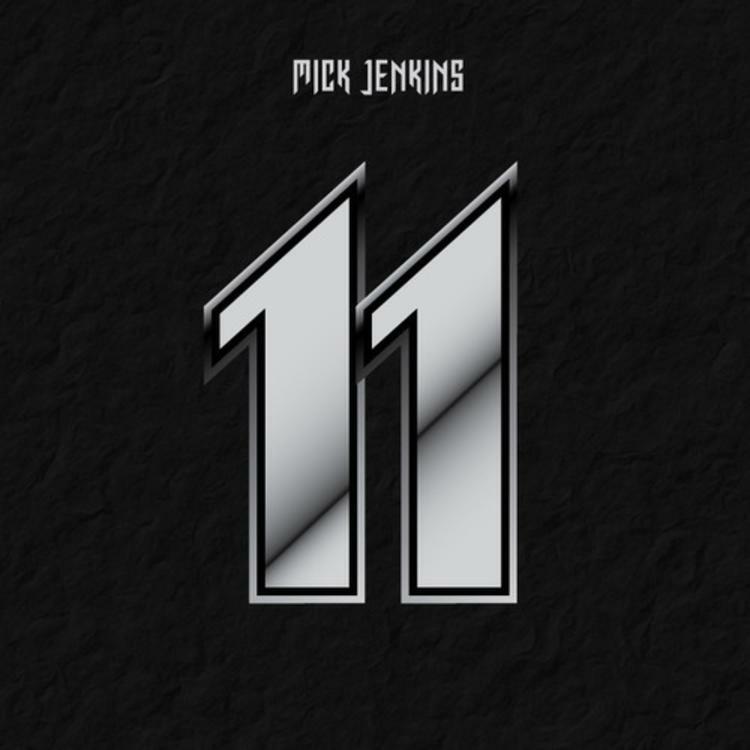 Mick Jenkins closes out the year with a fiery new track in "11". While most would feel it's safe to assume 2014 has been a great year for Mick Jenkins (with the release of his critically acclaimed The Water(s)) his new track, "11", makes it clear several of the major events and topics of the year are heavy on his mind. While Mick closes the track by repeating "I can't breath" (a reference to Eric Garner's homicide), his usage of the now famous Paul Mooney quote can likely be attributed to one of the other popular topics of the day, cultural appropriation. The production provided by NIFDproductions sets a serious tone. Not overly produced, simple with hard hitting bass, allowing Mick to clear his mind and be understood clearly.